Claim: You are making a claim when you ask your insurance provider to repair, replace or reimburse you when something goes wrong. You usually put in an insurance claim by calling the company. They will ask you some questions, and then process your claim. They will check to see if it fits within your insurance contract, and if it does then they will approve your claim. Excess: When you claim on your insurance, you will have to pay an excess. The amount varies depending on your insurance contract. An excess is the contribution which you pay towards your insured loss costs, and your insurance company will pay the rest of the agreed amount.By increasing the amount of excess,you may reduce the cost of the insurance premium but you would need to be in a position to fund the excess if you suffered an insured loss.This is the where CLAIMYEXCESS steps in and can assist you in decision making when selecting the Excess amount for your insurance policy and the CLAIMYEXCESS reimbursement amount. Insurance is important for keeping your business on the go and allows you to focus on running your business knowing you’re covered for a range of risks e.g. Fire, storm, flood, earthquake, burglary, armed robbery, etc. Our CLAIMYEXCESS reimburses the Business Insurance Excess if a claim happens due to an accident and later followed by the successful settlement of a claim. Once YOUR related lead/main insurance company settles the claim after deducting an Excess (which normally is $1000 or more), at the absolute discretion of APPSOFT LTD and its terms and conditions, CLAIMYEXCESS cover pays You the deducted Excess for that risk - up to the arrived amount derived from YOUR risk selection ( stated in the Confirmation of Cover ‘CoC’ issued by Us). 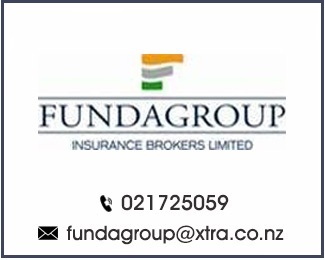 In New Zealand, Business Insurance usually covers Plant & Contents on reinstatement Value and stocks on its cost price. You pay an insurance company a premium and in return they promise to repair, replace, reimburse or help your business when something goes wrong. If your business premises are damaged by an insured event (meaning the business could not supply products and services, or only operate in a reduced capacity) your business income would likely be affected. This insurance is known as business interruption insurance. To keep your business going when you suffer loss or damage from an insured event, it is important to consider insurance protection on the income that your business normally generates. You may still have to pay staff, rent and power even if you are temporarily interrupted from operating your business as usual. Businesses can become legally liable for their actions, even if the actions or the result of those actions are unintended. If your business accidentally injures someone, or damages someone else’s property, your business may be legally liable to the person who is injured or had their property damaged. The costs of a legal liability you owe to someone else for injuring them or damaging their property could be significant. Public liability insurance can cover these costs. If you or your staff unintentionally breaches a statute like the Resource Management Act 1991 or the Health and Safety at Work Act 2015, your business can be held accountable. The relevant regulatory authority may investigate and take legal action against you and/or your business.Statutory liability insurance can cover your legal defence costs, and reparation for any harm that the breach of the statute has caused. Sometimes fines can be insured too, however for health and safety breaches they cannot. Even the best employers have disputes with their employees from time to time. If you have employees, you could face an employment dispute. This could involve disagreements about the interpretation of employment contracts, wrongful termination cases, or how your employees have been treated whilst working for you. You can get employer’s liability insurance to help cover any costs involved in employment disputes, including court costs if the dispute escalates. 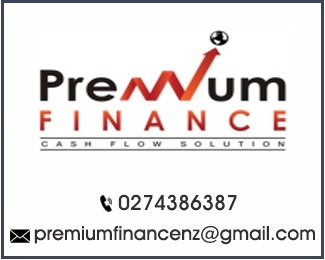 By increasing the amount of excess you may reduce the cost of the insurance premium but you would need to be in a position to fund the excess if you suffered an insured loss. This is part of the decision you make when assessing the risk. 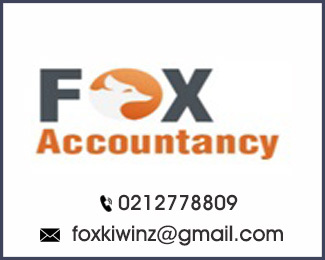 CLAIMYEXCESS brand is owned by start-up APPSOFT LTD, a 100% NZ owned and operated Company. Its proprietary algorithm is based on parametric risk solution concept. Disclaimer : CLAIMYEXCESS is not an Insurance product. Copyright © 2019 - CLAIMYEXCESS.